ELFI S.r.l. 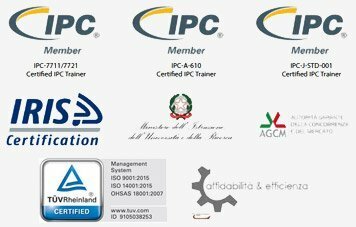 is an ISO 9001: 2015 certified company for the design and production of electrical and electronic equipment. We use external accredited laboratories for the certification of our products. Continuous investment in the certifications of our staff enables us to offer our customers high level skills and services. 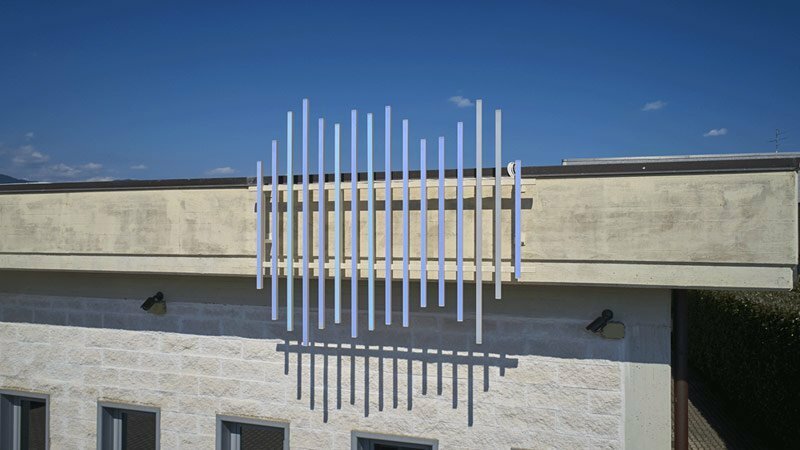 Elfi Srl was founded in 2004 in Pistoia (Tuscany, Italy) as a laboratory for the design and production of electronic equipment for the railway and tramway sector. We are a cutting-edge company that produces highly specialized technology with industrial quality, maintaining in its processes the care of an artisan workshop: focused on detail and careful to find innovative solutions customized to the needs of its customers.